We make artists and audiences meet at their best. Valery Afanassiev was born in Moscow in 1946 and studied the piano at the conservatory with the famous teachers Emil Gilels and Yakov Zak. 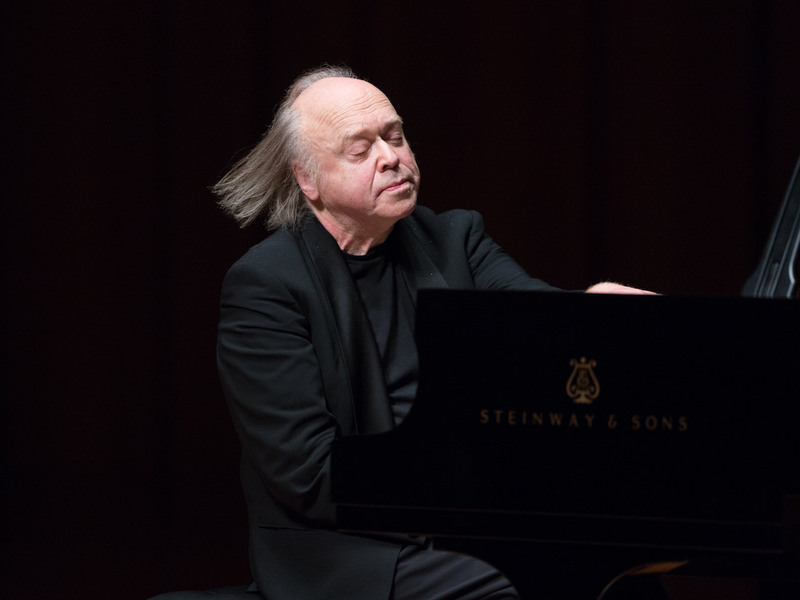 His international career started, when he won the Reine Elisabeth piano competition in Brussels/Belgium in 1970. Recently, Valery Afanassiev has discovered his ambitions as a conductor, trying to recreate the inimitable sound characteristics and unique performances by Wilhelm Furtwängler, Willem Mengelberg, Otto Klemperer, Bruno Walter and Hans Knappertsbusch. 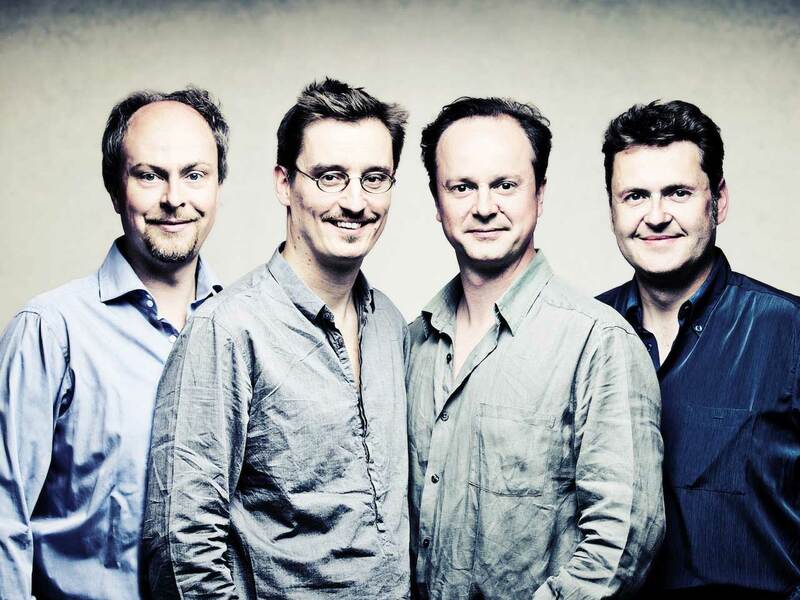 One of the world’s leading chamber ensembles, the Mozart Piano Quartet was founded in 2000 and comprises Paul Rivinius, Mark Gothoni, Harmut Rohde and Peter Hoerr, all internationally acclaimed and prize winning soloists.The quartet performs at major venues and festivals in Europe, the United States and the Far East, including the Mahler Festival, Lincoln Center, Schleswig-Holstein Festival, Wigmore Hall, Melbourne Festival and the Concertgebouw Amsterdam. 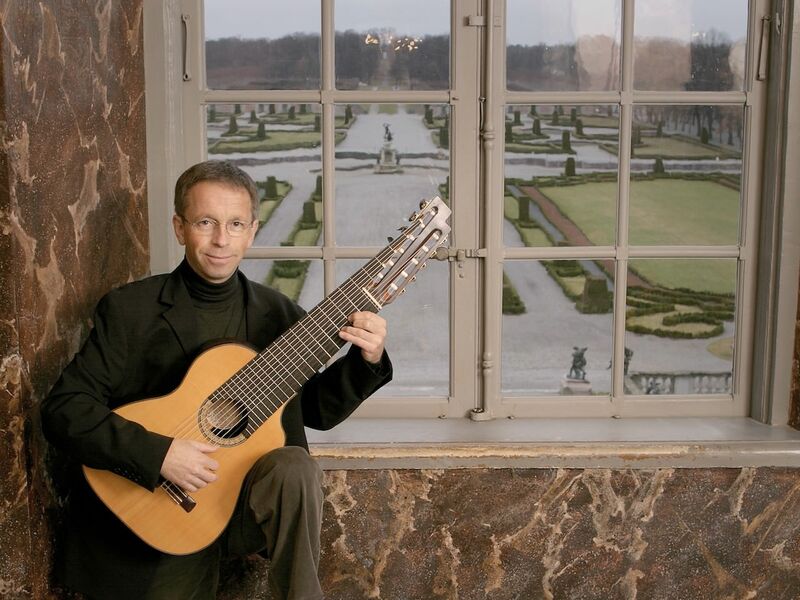 From his native Sweden, Göran Söllscher has toured all over the world – Europe, North and South America, China, Japan, Scandinavia – giving recitals as well as performing as a soloist with various orchestras. He regularly performs with all major Scandinavian orchestras, and has played with the Japan Philharmonic in Tokyo, Camerata Bern, the English Chamber Orchestra, the Royal Philharmonic Orchestra in London and the Chamber Orchestra of Europe under conductors such as Claudio Abbado, Rafael Frühbeck de Burgos, Alexander Gibson, Sixten Ehrling, Woldemar Nelsson and Esa-Pekka Salonen. 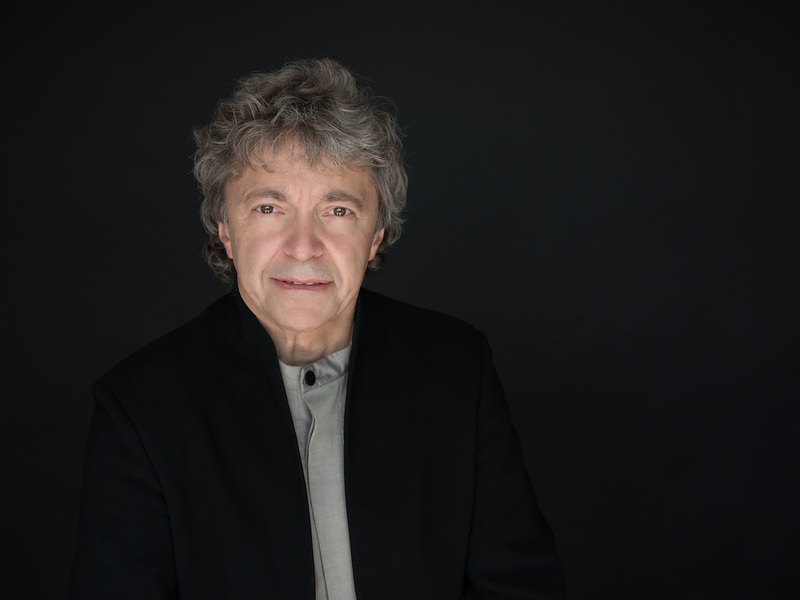 Pascal Rogé exemplifies the finest in French pianism; his playing of Poulenc, Satie, Fauré, Saint-Saëns and Ravel in particular is characterised by its elegance, beauty and delicate phrasing – his name is synonymous with the best playing of French repertoire in the world today. © 2019 i-Phenomenon All rights reserved.